An emergency car lockout is something that needs immediate help. There are different reasons why people are being locked out from their cars. Most of the time, they are in a hurry that they quickly get out of their car, close the door and startled to realize that they actually left the keys inside. Some don’t even notice that they don’t have their keys until they’re about to go home after a long tiring day. If you’re one of these people who keep on experiencing the same scenario, you don’t have to wait for long hours to get the help that you need. You also don’t need to risk damaging your car locks because of getting someone who’s not qualified to the job. Doing your research now and finding the best Canyon Country emergency locksmith will make sure that you’ll get the help you need quickly. Check for local emergency locksmith companies in Canyon Country. 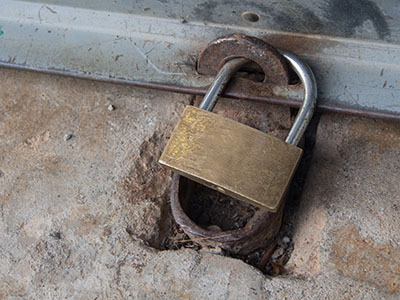 Call BBB or the Better Business Bureau to determine if these emergency locksmith companies have complaints from customers and other businesses. If they have several issues with their previous clients and other companies, remove them from your choices. You don’t want to experience the same problem that they have experienced. 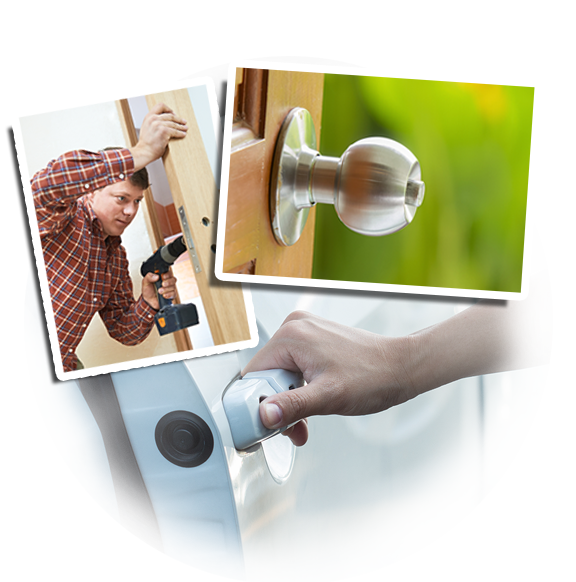 Besides, there are several reputable locksmith companies that you can hire and can fix any of your locks concerns.